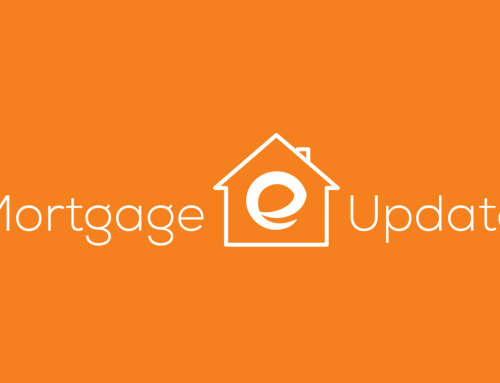 It looks like we have our first break of 2019 for the housing and mortgage industries. The Fed has moved away from rate hikes it had previously telegraphed for 2019. Nothing definitive, but that was the impression they left most commentators with. That will likely be good for the stock market — which is usually bad for bonds but good for mortgage rates. Don’t expect huge drops in mortgage rates, but it’s not unreasonable to think that sub 5% rates might be with us through 2019. That is great news for homebuyers and sellers. Flat rates for an extended period will help minimize the impact “affordability” might have on buyers and home prices. Buyers will have what looks like manageable rates to plan their home shopping while allowing for a reasonably soft landing for home prices as demand remains sufficient for inventory that is out there. In some markets, demand over the past year was sufficient enough to keep prices going up, though at a slower rate than over the previous couple of years. Flat rates should help extend that trend as millennials who are starting to make decent money decide to become homeowners. What lies beyond 2019 will depend a lot on what happens with new home inventory and whether those in starter homes out grow them or decide to move up. There is a lot going on in the world that will impact how consumers feel about the future. So as we bid farewell to January, let’s look forward to what is likely going to be a pretty good 2019.